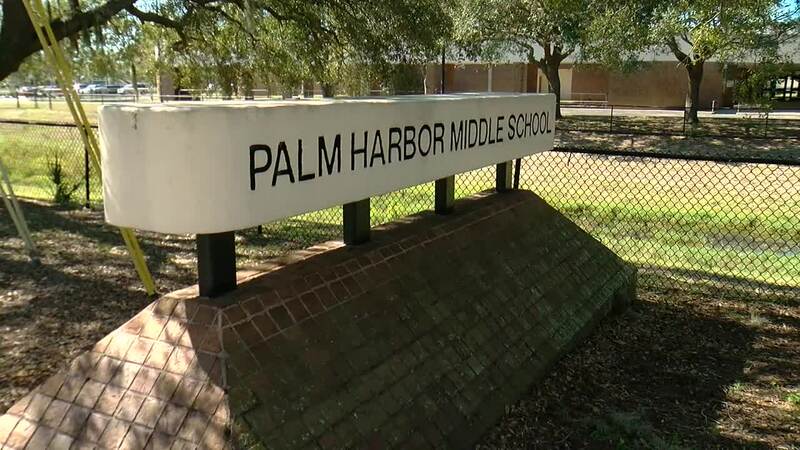 Health officials are warning parents of increased Pertussis or Whooping Cough cases at Palm Harbor Middle School. PALM HARBOR, Fla. — The Florida Department of Health is warning parents of an increased amount of Pertussis or Whooping Cough cases at Palm Harbor Middle School. The school called and sent out a letter Wednesday to parents warning them to keep an eye out for symptoms. The health department says it’s a highly contagious illness that begins with mild cold-like symptoms including cough and runny nose. “These first symptoms typically appear 7-10 days after a person is exposed. The cough typically worsens over the following weeks and becomes spasmodic. The cough may be followed by a “Whooping” sound.” That can also lead to vomiting. 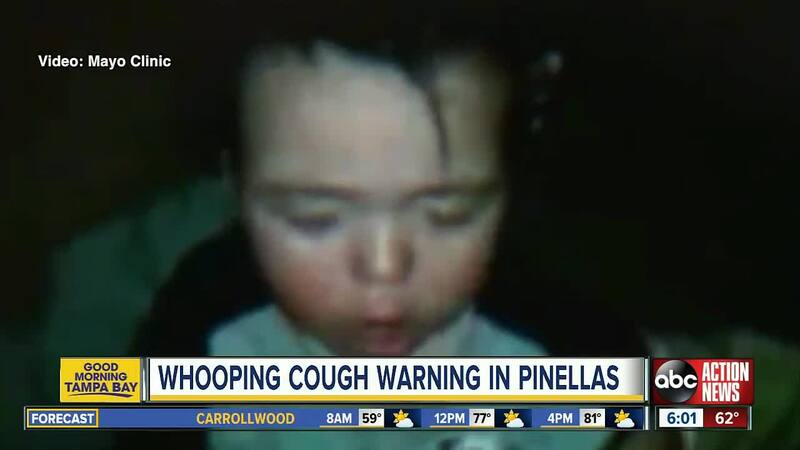 "Pertussis is a very scary disease particularly for babies and children less than a year," said Dr. Lisa Cronin, with North Pinellas Childrens' Medical Center. The Health Department recommends anyone who has been in close contact with someone in a small space for a period of time, or face-to-face contact should see a doctor. They say immunization is the best preventative measure against Pertussis. Cronin says the vaccine is required for kids unless they have a religious or medical exemption from the state. She says it’s important that people in the community are getting vaccines. "If the larger proportion of the population is vaccinated then we are protecting the people who can’t get vaccinated,” Cronin said. The health department says, “the vaccine is given in five doses: at two months, four months, six months, 12-18 months, and 4-6 years of age. It is important that your child receives all five doses for maximum protection." Cronin says it’s important to keep up with the booster shots even as an adult, because the immunization can wear down. The first booster is typically given to children when they’re 11 or 12. They’re also seeing an increase in the number of flu cases at PHMS and are warning parents to be on the lookout for those symptoms as well.